What Responsibility Do Uber and Lyft Drivers Have? Join us this Wednesday, April 17 from 7:00 am to 8:00 am at the Bentley & More Side Bar for another informative OCTLA presentation and delicious breakfast! We hope to see you there! Enjoy a brief presentation by Robert Gibson of Gibson & Hughes about admitting evidence of medical liens at trial followed by a round table discussion regarding your medical lien cases. Ask questions and get answers from seasoned attorneys, gain insight from your present and future colleagues while enjoying free breakfast and coffee. Don’t miss this great opportunity to learn and build relationships in an intimate and relaxed setting. Please visit https://www.octla.org/index.cfm… to register. How Does Worker’s Comp Pay for Lost Wages? How Are Wrongful Death Settlements Divided in California? On February 27, 2019, Keith More of Bentley & More LLP in Newport Beach, achieved a $44,100,000 binding arbitration award per the labor union contract on behalf of his client Erick Gonzalez, a worker injured in November 2014 when he fell 24-25 feet while working as a connector building a multistory commercial building. Mr. Gonzalez was landing steel decking bundles onto iron cross beams at the building project when he tripped over a black banding strap and fell to the ground below. Mr. Gonzalez was immediately hospitalized, underwent spinal surgery, and was separated from his family for years while he received treatment. Even to this day, Mr. Gonzalez remains quadriplegic with 100% permanent disability. 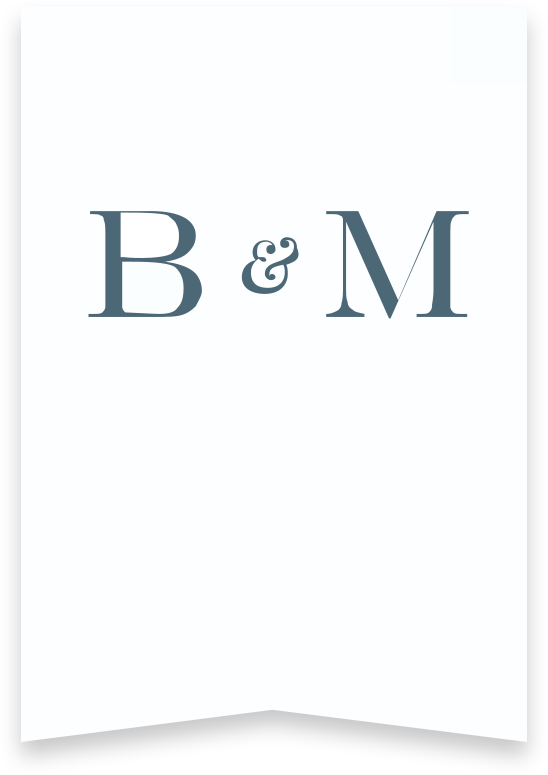 Bentley & More LLP litigated both the third-party personal injury case and the worker’s compensation matter on Mr. Gonzalez’s behalf. After a confidential settlement in the third-party case, reached by Greg Bentley and Keith More, Mr. Gonzalez’s employer (Herrick Corporation) and its insurer (Arch Insurance Company) sought a credit in the worker’s compensation case—which would have eliminated Mr. Gonzalez’s right to receive benefits until the amount of credit was reached—of more than $2,000,000. But credits are not available to the employer until it has paid its proportionate share of liability – its percentage of fault multiplied by the injured worker’s total tort damages. Bentley & More LLP and Keith More fought tirelessly against the employer’s petition for credit, based on Herrick’s extensive fault for the accident, including Mr. Gonzalez’s supervisors knowing about the bands, knowing they were a tripping hazard, and only marking them with orange spray paint after Mr. Gonzalez suffered his devastating fall. Mr. More’s efforts resulted in a binding arbitration with Herrick and its insurer, where the arbitrator found that Herrick Corporation was 60% at fault for Mr. Gonzalez’s injuries, and found his tort damages totaled more than $73,000,000. Applying Herrick’s percentage of fault, the binding arbitration thus found that Herrick and its insurer were not entitled to a single dollar of credit until they had paid benefits exceeding $44,100,000. The case name is Erick Gonzalez v. Herrick Corporation, et al., Ironworkers Collectively Bargained Workers Compensation Program Case No. IWADR 00572. Is the County Responsible for Pothole Damage?